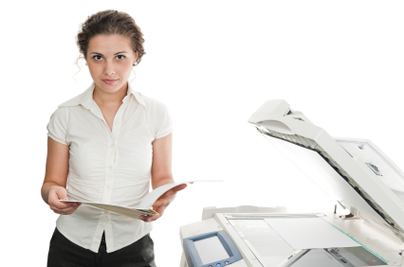 City of Industry copier repair by Southern California Copiers American SERVCO Imaging Systems and SoCal Copiers specializes in the service, repair and maintenance of Copiers, Printers, Laser Printers, MFP’s and Facsimile (fax) equipment. We provide on-site service and repairs in the City of Industry for Canon, Panasonic, Ricoh, Hewlett Packard, Oki Data, Toshiba, Sharp, Copystar, Kyocera, Mita, Minolta, Lanier, Gestetner, Konica and Konica Minolta copiers, printers and fax machines. Our City of Industry copier repair office also provides annual service agreements, maintenance programs and cost per copy maintenance for copiers, printers and facsimile equipment designed to help control the cost of repairs, maintenance and support related issues.